Google Analytics is an excellent tool that can provide you with key website statistics, such as how much traffic is being driven to your website, the sources of traffic, and how long users are staying on your web pages. Due to the importance of analytical tools such as Google Analytics, it can be wildly helpful to ensure that the tool is compatible with your web hosting service. 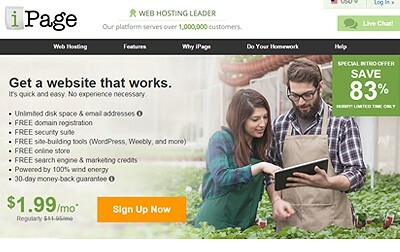 According to iPage’s web page, the web hosting service does support Google Analytics. With iPage, there are a few key capabilities that you can certainly take advantage of when hosting your web page. 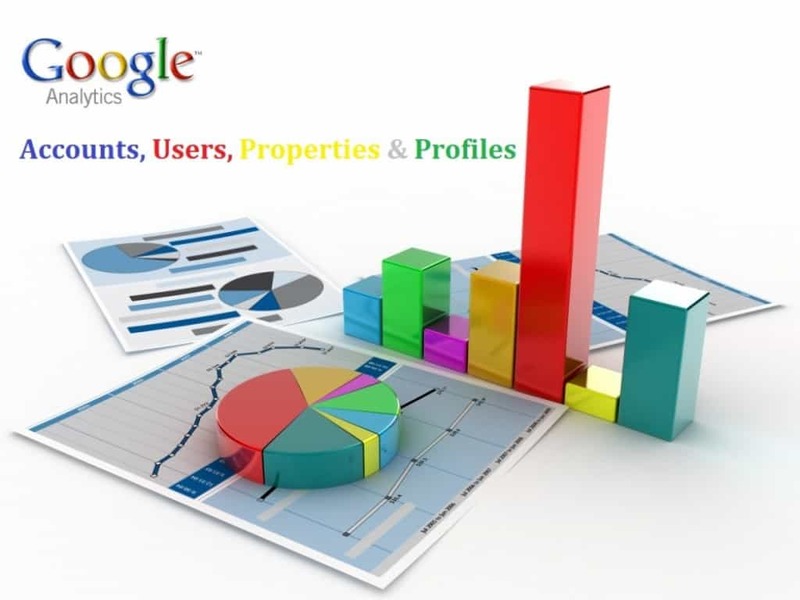 Google Analytics allows you to monitor a number of characteristics of your website. For example, you can you can monitor qualities such as page views, traffic sources, types of traffic, average time spent on your website, time on site by country, bounce rate, and most visited pages. By monitoring these types of statistics, you can figure out exactly where your website needs improvement and where it is excelling. The great thing about iPage in relation to Google Analytics is that the web hosting service makes it easy to import the analytics service on your site. To do so, all you need to do is to visit Google Analytics’ web page, create an account, enter the necessary information, and follow the instructions. After you have signed up for an account, you will need to get a tracking ID. Next, at the end of the registration process, you will get a block code that you will need to embed to your website’s HTML code. If you already have an existing account with Google Analytics, the process for getting it set up on iPage is even quicker. All you need is to get the tracking ID and code to embed into your HTML.